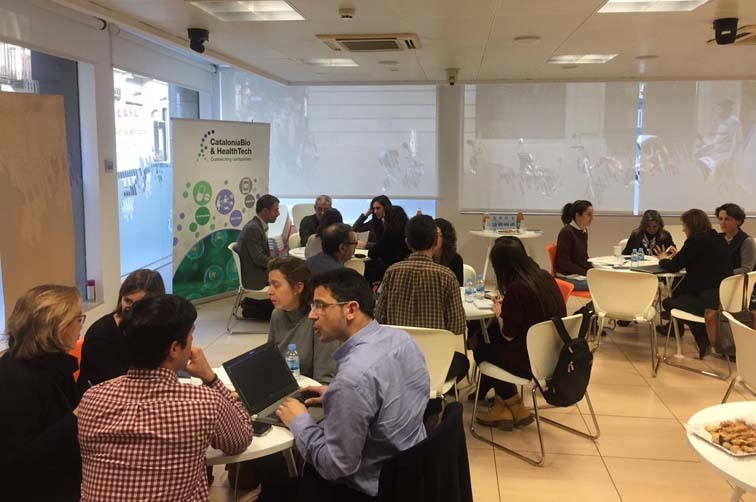 The CataloniaBio & HealthTech Regulatory Affairs Workgroup (WG) held its second Hard Reg Café event on 4 February at ACCIÓ.  The event was coordinated by Lidia Cánovas (Asphalion) and Lluís Chico (NEOS Surgery) and aimed to nail down the topics of interest identified at the first Hard Reg Café session and discuss the best way to tackle them. These themes are implementing the new European medical device regulations and raising awareness and encouraging practical use of the Expedited Pathways. After a two-hour debate, the companies agreed that, first, notified bodies must be more available and, secondly, the clinical assessment process for products must be optimised. Based on these conclusions, a programme of specific actions will be drawn up and shared with all the CataloniaBioHT members so they can participate. 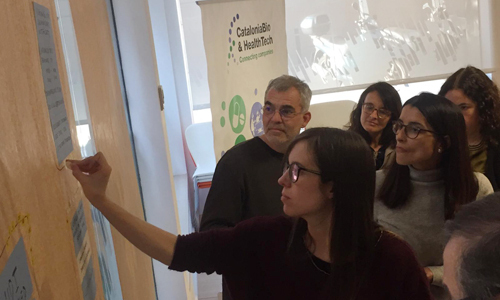 "We’re happy with the good turnout of members at the Regulatory Affairs WG events and with the work dynamic we’ve achieved,” said CataloniaBioHT Secretary General Melqui Calzado. Regulatory Affairs WG has launched last October in order to help members stay up-to-date on regulatory changes and implementations, boost institutional relations with agencies, foster the transfer of expertise and know-how to start-ups, and give companies the chance to express their concerns, propose activities and participate in carrying them out.